With the most Ph.D. employees per capita in the US, Cognex is a leader in high-density barcode scanners and vision systems for manufacturing and distribution industries using DPMs and other hard-to-read barcodes. Headquartered in Natick, MA, their products help companies improve quality, eliminate production errors, and lower manufacturing costs. Cognex’s flagship barcode scanner, the Dataman 8600, has redefined the limitations of barcode scanning. The illumination settings on the 8600 create an unparalleled level of contrast, regardless of lighting. Additionally, Cognex’s barcode algorithms are among the most complex in the industry. 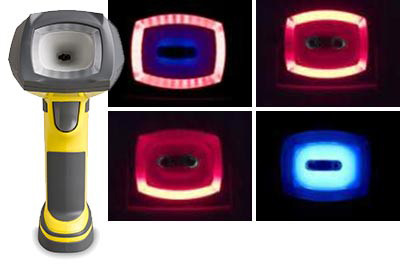 With these algorithms, Cognex scanners are able to read some of the most damaged, faded, and manipulated barcodes.